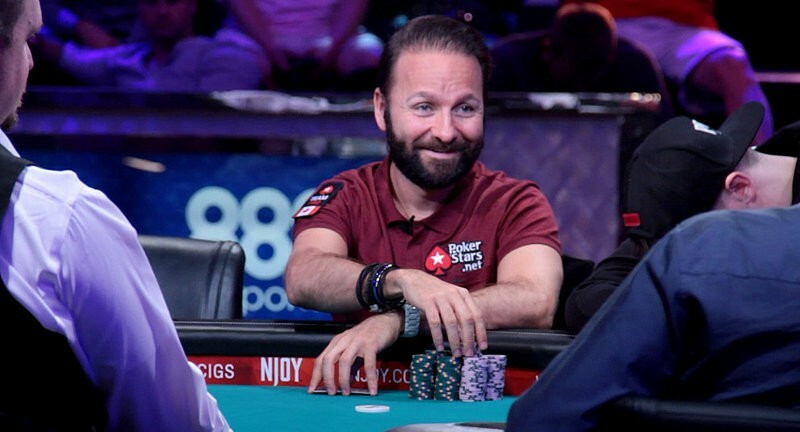 It’s only about a week into the 2017 World Series of Poker and all-time poker great Daniel Negreanu has two final tables. On Wednesday, the six-time bracelet winner was heads-up in the $10,000 Omaha Hi-Lo Eight-or-Better Championship. A total of 154 players ponied up the five-figure buy-in, creating a prize pool of nearly $1.5 million. Negreanu will begin the final day of play with 2,575,000 in chips compared to Abe Mosseri’s5,135,000. The limits will be 150,000-300,000 when play resumes at 2 p.m. local time. 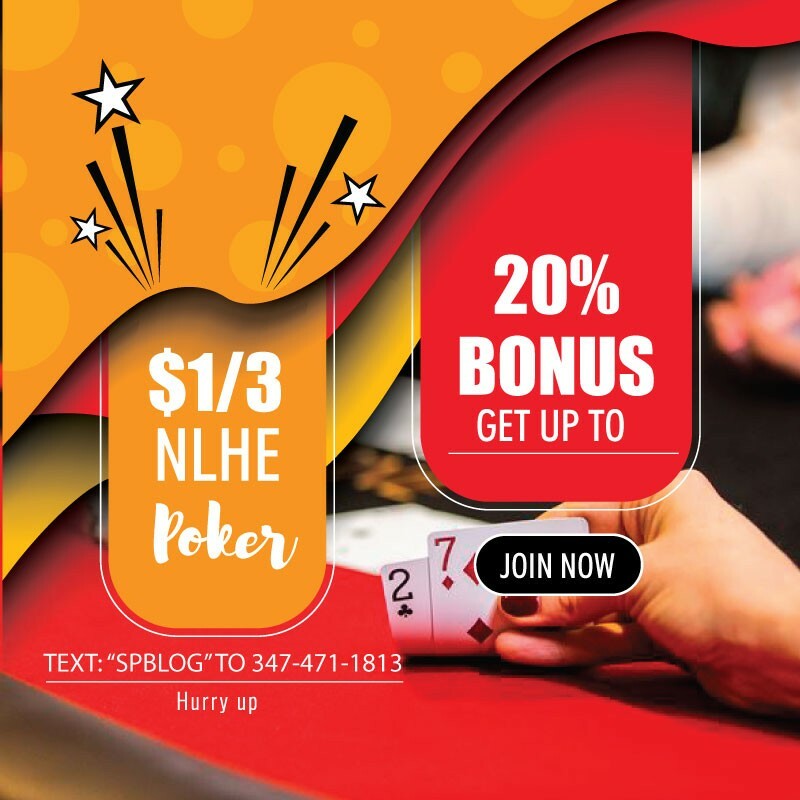 Both are gunning for the $388,795 first-place prize. A victory for Mosseri would be his second at the WSOP. He won the $2,500 limit deuce-to-seven lowball triple draw event in 2009. Negreanu made the final table of the $10,000 Tag Team No-Limit Hold’em Championship last week, along with teammates Eric Wasserson, David Benyamine and Mark Gregorich. They entered as the chip leaders at the final table with nearly 1.5 million in chips (75 big blinds). However, the tag team consisting of Liv Boeree and Igor Kurganov ended up taking it down. Negreanu’s team finished a disappointing third. A seventh bracelet for Negreanu would put him in a three-way tie for fifth on the all-time list with Billy Baxter and Men Nguyen. Phil Hellmuth leads with 14. For more coverage from the summer series, visit the 2017WSOP landing page complete with a full schedule, news, player interviews and event recaps.